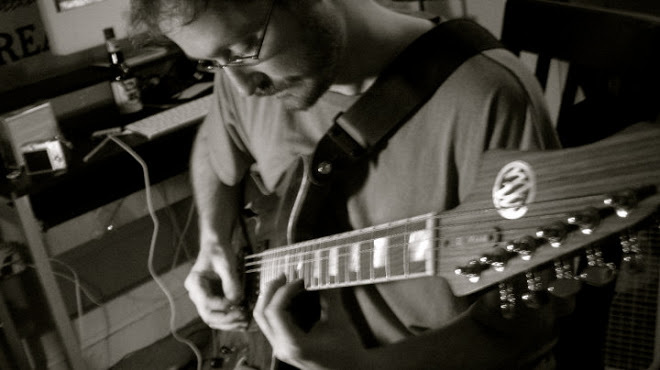 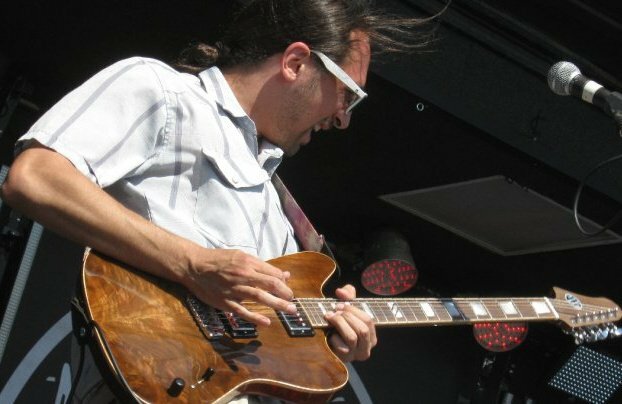 Marshwood Guitars: Roy Ponce and his Marshwood in action at Summer Camp 2010! Roy Ponce and his Marshwood in action at Summer Camp 2010! 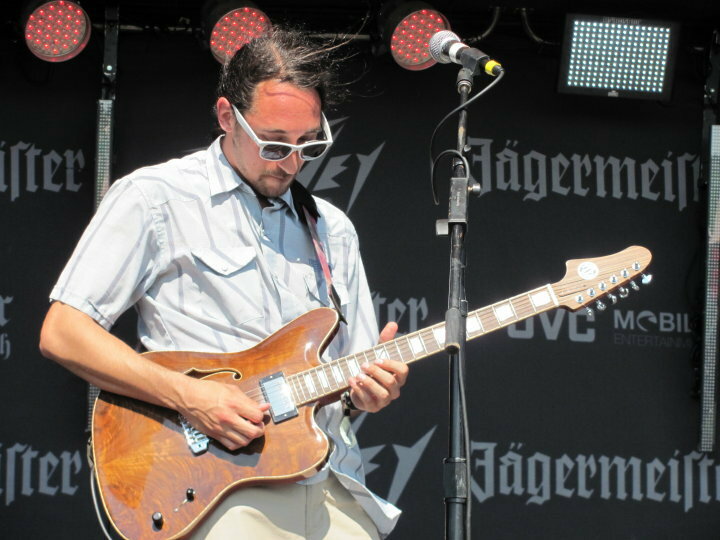 Roy Ponce rippin' his custom Marshwood with Brainchild (www.brainchildjam.com) at Summer Camp Music Festival. 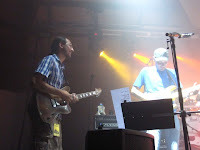 That's Roy jamming with Jake of Umphrey's McGee preforming the song Resolution at Summer Camp Late Night.